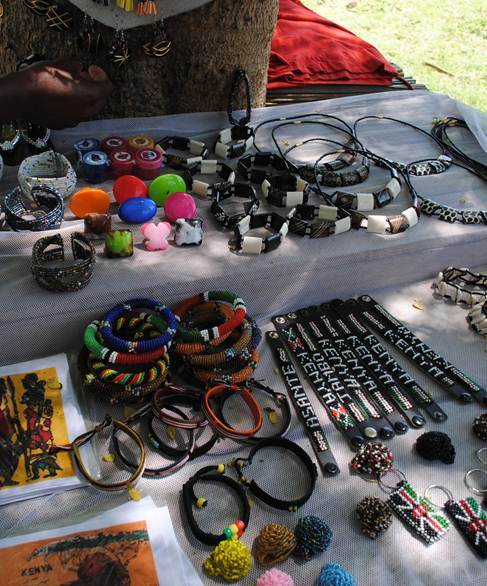 The market place has played a key role in forming cities in Africa. 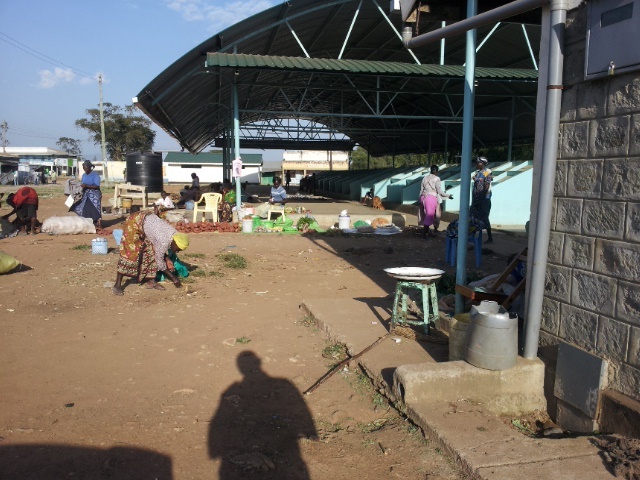 In cities such as Kisumu most market places are informal and periodic. But market places are important and vital parts of the city as they serve as means for: interaction, meetings, exchange of goods and services, sales, marketing and production. What role do market places play in ensuring sustainable growth of the city? How do market places impact human well-being and inequality among sub-groups of the poor? These are questions that the project aims to seek answers to. Well-being refers to aspects as land-use & property rights, access to social services & infrastructure, job security and living conditions. The project will focus on urban planning, social, economic, environmental and cultural issues. The overall issue is to what extent, cities and regional entities can develop social, economic, environmental and planning policies that can strengthen the development potential of periodic market place linkages and foster more inclusive development. The project will therefore develop policy recommendations and the aim is to influence municipal, national and regional governance towards more inclusive and gender-aware development of the city. 4. A gender assessment tool. Kenya is one of the fastest growing economies in Africa, with a growing urban population. Market places have a key role in forming African cities and their economies as they are more than just a place to sell and buy goods and services. They are a place for interaction and meetings, information, social networks, marketing and production. Read more. Hansson, H., Mwango, F., Otieno, J. & Nyström, M. (2014). A transdiciplinary research approach: challenges and benefits of co-production. In Design with the other 90%: Cumulus Johannesburg Conference Proceedings. A. Breytenbach & K. Pope (eds.). Johannesburg: Cumulus Johannesburg (Greenside Design Center and the University of Johannesburg), 2014. pp. 383-391. Östlund, C. (Ed.). (2015). Reality Studio 2013. Gothenburg: Chalmers University of Technology. Onyango, G.M. & Obera, B. (2015). 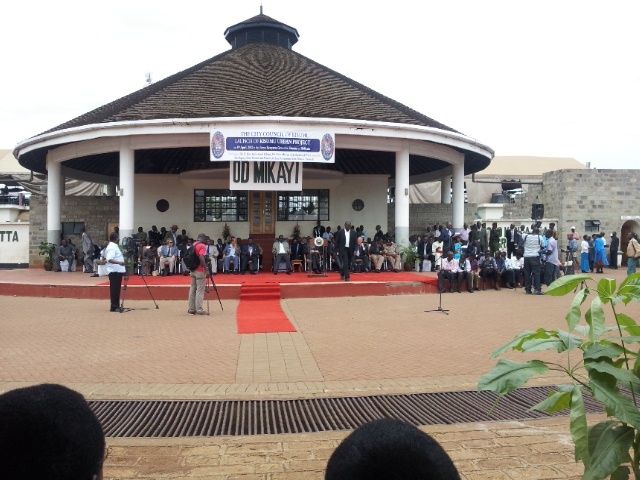 Tracing Kisumu’s path in the co-production of knowledge for urban development. In M. Polk (Ed. ), Co-producing Knowledge for Sustainable Cities: Joining Forces for Change (70-97). Abingdon, Oxon; New York, NY: Routledge. Mbisso, D. (2014). Typological Space analysis of Petty trading Marketplaces: The case of Urafiki Ndizi and Temeko Stereo in Dar Es Salaam, Tanzania (Doctoral thesis). Dar Es Salaam: Ardhi University. 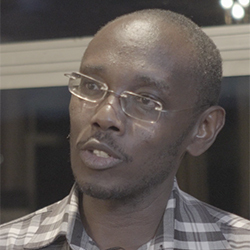 George M. Onyango is a researcher at Maseno University (Kenya), School of Planning and Architecture. His special interests are in Urban Planning and Management with emphasis on transportation. Focus of research and consultancies have been in Eastern and Southern Africa. Jennifer Otieno is a PhD student att Maseno University. Helena Hansson is a PhD student at University of Gothenburg School of Design and Craft.